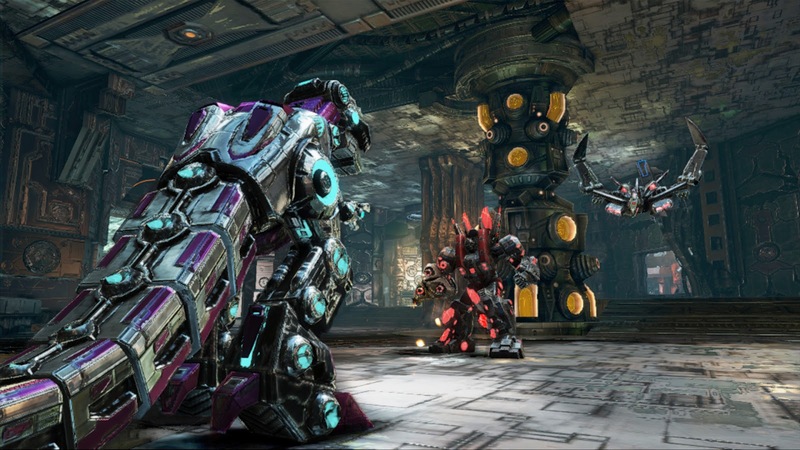 Activision recently announced that the Transformers: Fall Of Cybertron team at High moon studios had been hard at work creating new content for their fans. 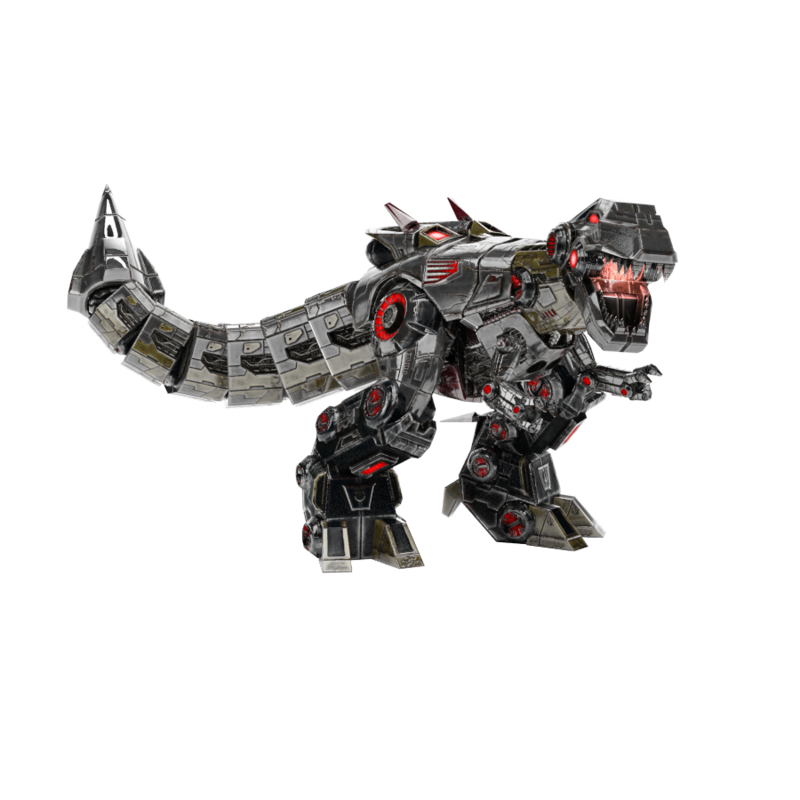 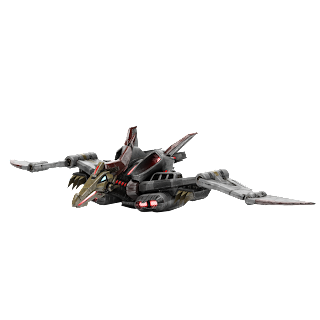 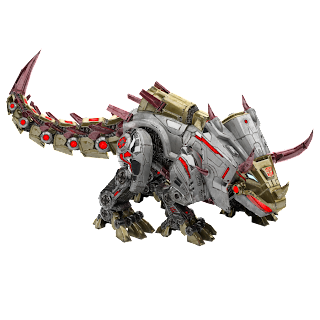 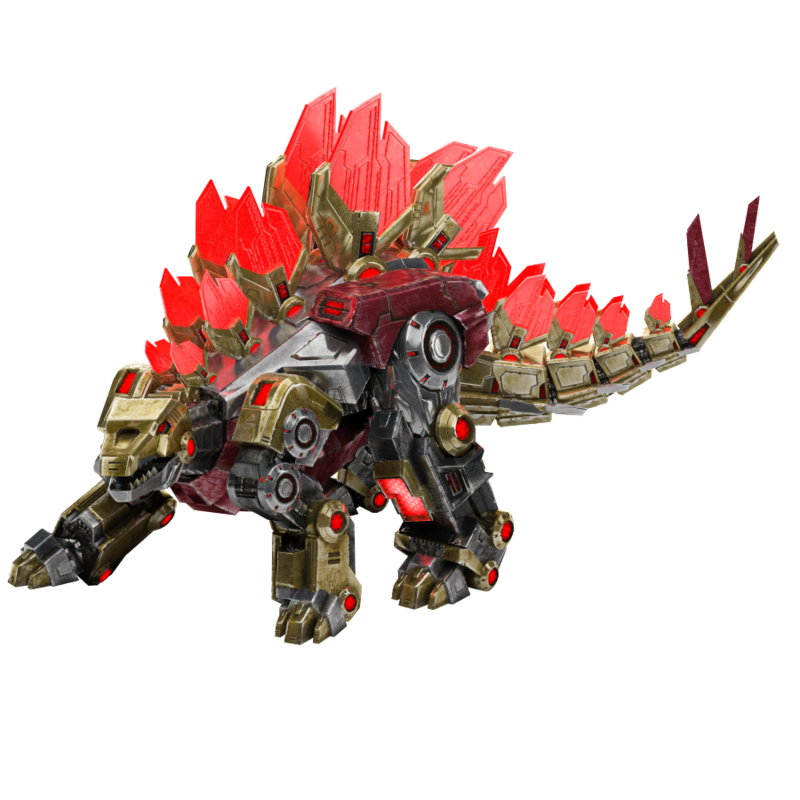 Now they are happy to announce the Dinobot Destructor pack allowing you to play as the Dinobots in Online Multiplayer! The DLC pack will include the following characters, which includes their full body + individual body parts for use in the multiplayer character creator.